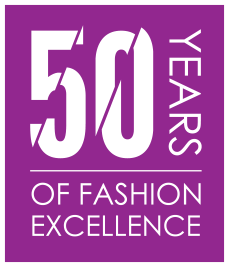 We are so lucky to have the following sponsors behind our Annual Fashion Show and 50th Celebration! Thank you to all involved. Thanks also to our incredible photographers who have given their time to photograph the event.